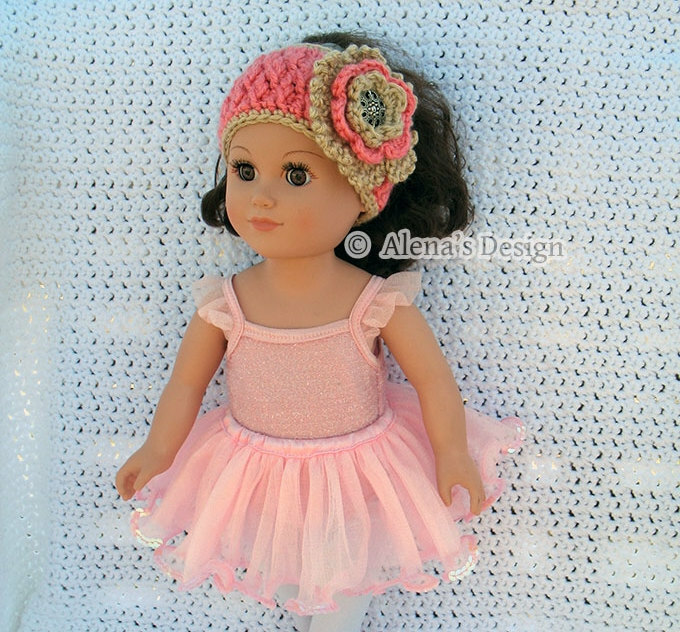 This pattern is to make a headband for any doll with 12.0 inches head circumference. The headband will give serious accents to your doll face, hair, and wardrobe. Attach this Flower to a headband, hat, or wear alone as a fun hair accessory.